Grace Ngubeni is a bright young mind completing a PhD and changing the world for the better. She has studied a postgraduate degree at Rhodes University, published two scientific papers, and received numerous awards during her research career. She has also received the Professional Provident Society Scholarship and, during her MSc, received the department of science and technology Women In Science TATA Scholarship Award. She currently holds two prestigious scholarships — MERG and the NRF Scarce Skills Doctoral Scholarship and is a member of the Golden Key International Honour Society. 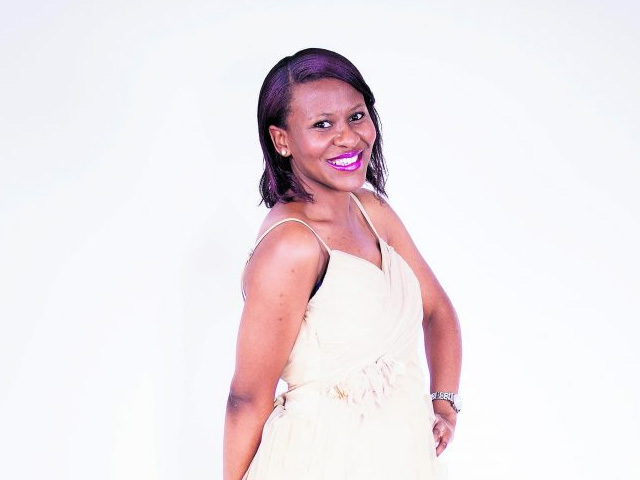 “I was introduced to research in my third year of study,” says Ngubeni. “I engaged in a year-long biochemistry research project and a semester-long chemistry research internship programme at Rhodes University. It was during the internship programme with the physical chemistry lab where my interest in scientific research grew.” Her interest developed as she continued her BSc honours and master’s studies at Rhodes and today she is currently pursuing her PhD at Wits University. Her research involves the synthesis and characterisation of semiconducting nanocrystals for the fabrication of solar cell devices — the production of renewable energy.